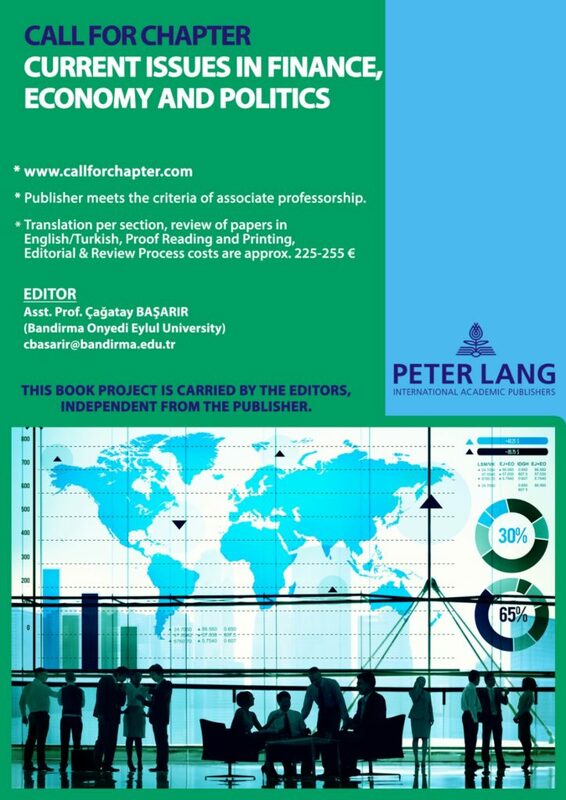 The selected full-text articles, which are related to following topic, will be published as international book chapters by an international Publisher after further revision. There’ll be no predefined sections for this book. Organization Committee will designed sections depending on Author’s Topics for book chapters. All Book Projects are totally independent from ICOAEF’19. Authors can join these book projects without joining ICOAEF’18. 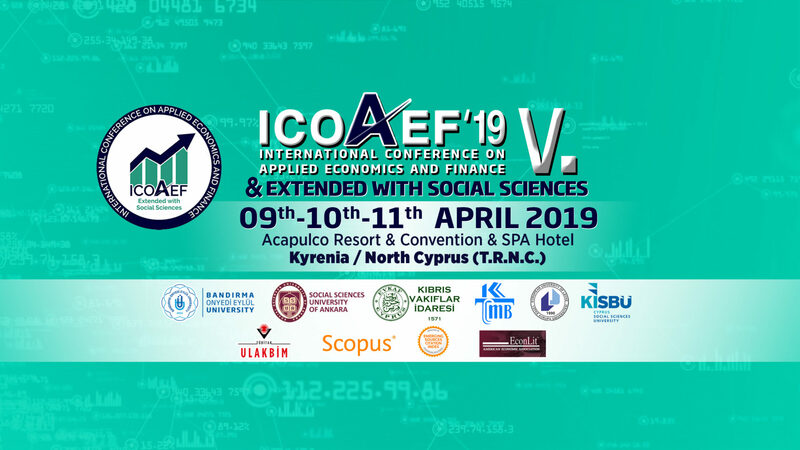 There’ll be no implication such as ICOAEF’19 logo on book projects. Translation per section, review of papers sent in English, proof reading and printing&publishing costs are 225-255 €.